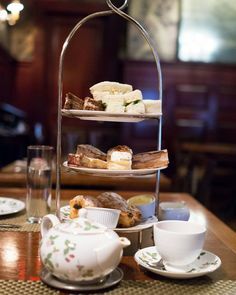 High Tea Does Not Mean Gloves, Hats, and Curled Pinkies! I shared this poem in May 2007 and wanted to repost it. This is still the most common misunderstanding about afternoon tea. Google sends me a daily email alert of all tea-related news stories. 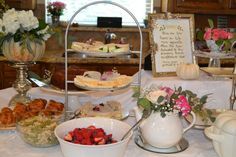 Community groups announce “High Tea” often. And those of you from the search engines, please take note! Pets won’t be in the way. Perfume applied with a flair. Poems by J. Camille Korsmo. First appeared in Tea a Magazine Autumn 2005. Reprinted with permission from the poet. 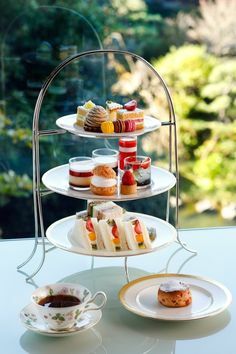 Did you ever call afternoon tea high tea? Please post a comment and let us know how you learned differently. Was it here? Great, great!!!! Thank you for helping to clear up this confusion! This was a cute post. I am enjoying your site. I just had my first tea party last week, and was so happy with how it turned out! This was very interesting to find out! Thanks for clearing that up! Very interesting and surprising poem with the titles seeming to be opposite of what one would expect! 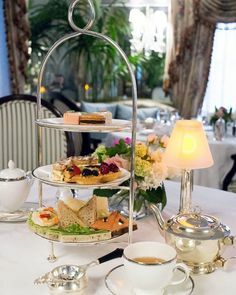 Yes, I used to mistakenly call afternoon tea a high tea. I don’t know where I learned the difference, but it wasn’t that long ago. Maybe in a novel I read, I think, but I don’t remember which. Thanks for reprinting the poems! 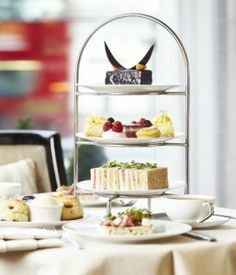 Great way to distinguish between the two… I have never been to “High Tea”–but love “Low Tea” (aka afternoon tea)! I love to get dressed up in my tea party frocks and frills to bring some elegance back to this too-casual world. 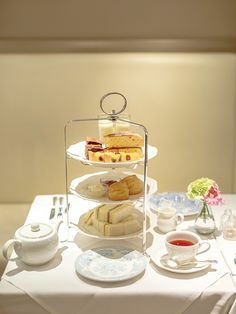 I have been invited to a Formal Tea with hat and gloves required, I found so beautiful fingerless gloves I need to know do I remove them before arriving to the table? Also if I do where do I put them? Is it proper to use the cute purse hanger on the table? I have read pinky in and pinky out which is it??? Please help me I want to bless my sister. Thank you. In a hurry, but don’t you worry. I’ll be back when there is not so many worries. Time for tea and time for thee. When I return the tea party shall glimmer with glee!